Yard Butterfly Pattern Grosgrain Ribbon Red 3 8" 10 J03582*10, Buy at lowest prices. 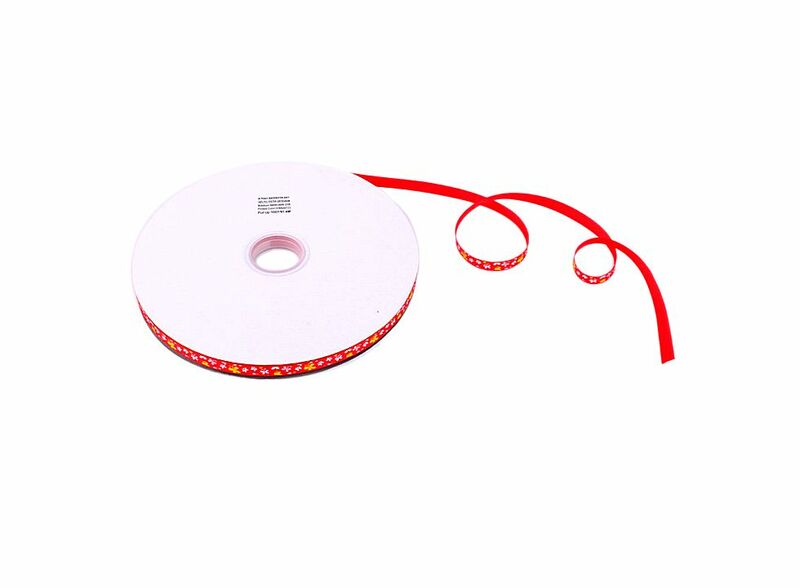 This 3/8" Butterfly Red Grosgrain Ribbon 10 Yard is simple and graceful. It is very soft and comfortable. Use the ribbon to tie up the gift box to accentuate it or decorate the christmas tree, your room, and party. It is a perfect embellishment for your dress, hair, etc. Size: Length: 1 yard, 91.4cm ( 35.98" ) Width: 3/8". Butterfly pattern, simple and graceful.